Tickford Racing boss Tim Edwards has remained tight-lipped on a recent car-swap between its drivers as the team continues preparations for the PIRTEK Enduro Cup. 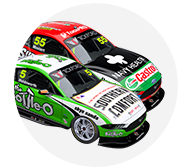 The four-car squad is understood to have switched the cars of Mark Winterbottom and Richie Stanaway prior to the recent OTR SuperSprint at The Bend. 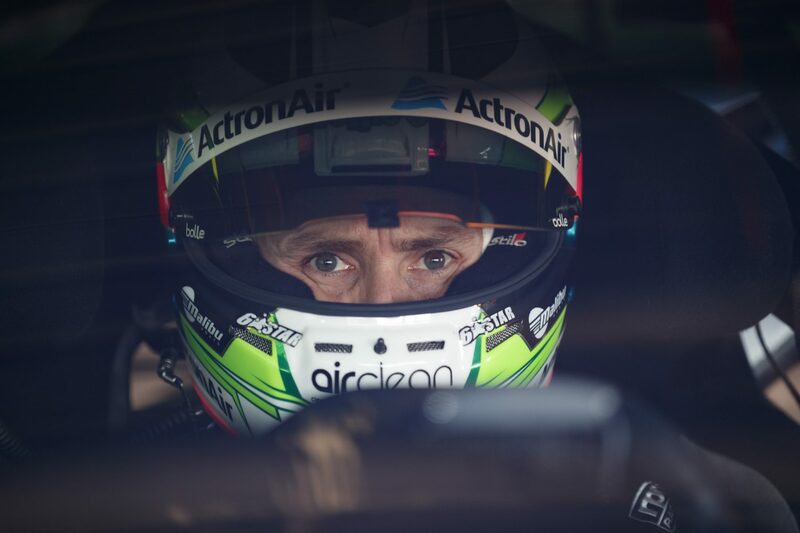 Before the swap, Winterbottom had been driving PRA 1621, which he’d failed to win a race with since the car debuted at the start of 2017. 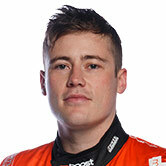 Stanaway meanwhile had been placed in the ex-Jason Bright chassis, FPR 1217, which was the car Winterbottom took to the championship in 2015. 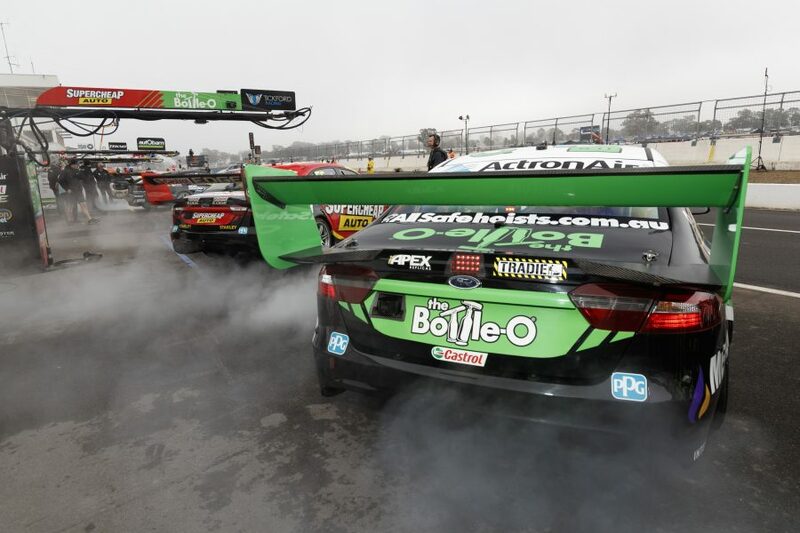 Winterbottom enjoyed somewhat of a resurgence on Saturday at The Bend, qualifying sixth and finishing fifth – his best result in 11 races, before struggling on the Sunday. Stanaway meanwhile had what he described as a “weekend from hell”, compounding what has been a horror rookie season to date for the Kiwi. When asked about the change ahead of the squad’s latest test at Winton today, Edwards was giving little away. “I wouldn’t confirm or deny anything we do with our chassis configurations,” Edwards told Supercars.com. When pressed on the matter, Edwards argued that chassis are now just like any other component in the team’s workshop. “Nothing is unique to any driver. An upright that is on Chaz Mostert’s car one week could be on (Super2 driver) Thomas Randle’s the next,” he said. Tickford will run five cars and nine drivers during its test at Winton today, with its four star pilots joined by their respective co-drivers and Randle’s Super2 entry. 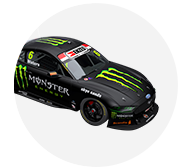 Winterbottom and Stanaway are linking with Tickford stalwarts Dean Canto and Steve Owen respectively for the endurance season. James Moffat and David Russell have meanwhile been brought in to co-drive the Mostert and Cameron Waters entries, which won an enduro race each last year. 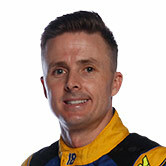 With all four co-drivers having already driven this year during tests and practice sessions, Edwards says the main focus of the test is procedures, as well as performance. “We’ll be practicing brake rotor changes and brake pad changes and all those things, as well as driver changes,” he said. “You can practice as much as you like at the workshop, but there’s nothing like doing it in the heat of battle with the engine running. All teams bar Team 18 – which has already exhausted its allocation – will test either today or tomorrow, across Winton and Queensland Raceway. Who owns each position so far in 2018?